The last week has seen a full scale assault on the wind energy sector that is already destabilised by the Abbott government’s ongoing attacks. The demonisation of wind energy continues with a letter from Minister Greg Hunt showing that the government proposes a ‘Wind Commissioner’ and a research body which will sustain uncertainty for the sector. What feels like a continuing satirical troll from the Abbott government, the Wind Commissioner would be in charge of monitoring ‘harmful’ infrasound levels that apparently affect the health of those living around the operating turbines. Clive Banson (Letters, June 14) omits some details in claiming that wind farms are “about as far from the genuine passive generation of electricity as you can get”. 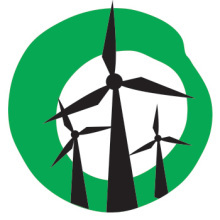 Wind farms do require significant amounts of steel and concrete in their construction, but this needs to be considered rationally in the context of a full lifecycle analysis. Lifecycle analyses of wind turbines carried out over the past decade have found that the energy payback of wind power ranges from three to nine months, depending on various factors, the quality of the wind resource being the most obvious one. Banson also claims that wind turbines will be left abandoned in paddocks. In first mover countries, such as Denmark and Germany, where turbines are now reaching the end of their economic life (after 20 years), wind farms are being repowered with new turbines. These sites were originally chosen for their exceptional wind resource. 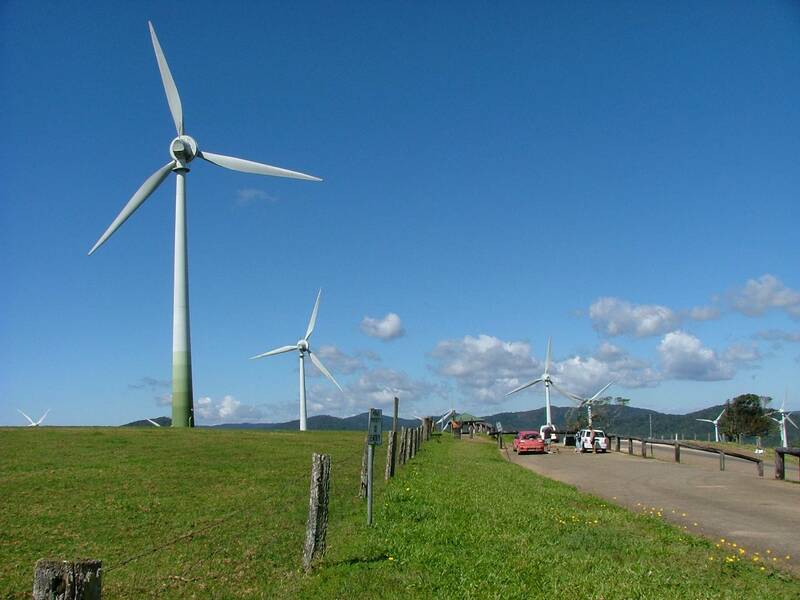 Combined with the substantial performance improvements of turbines in the past two decades, these sites will be very attractive to future wind farm developers. 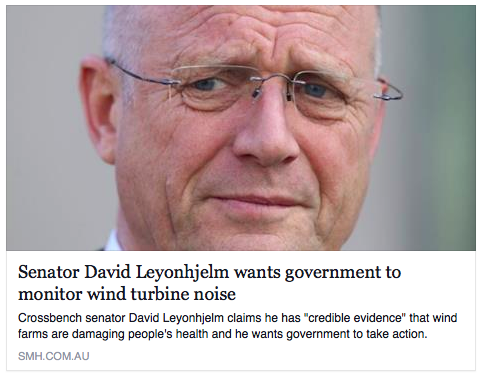 Sign our petition calling Senators John Madigan and David Leyonhjelm to run a fair inquiry into wind energy.